In 1887, a Polish doctor called Zamenhof published the Unified Language under the pseudonym Doktora Esperanto (Doctor of hope). The language is the most widely used constructed language and became known as Esperanto. Zamenhof’s goal was to create a language that was simple to learn, politically neutral, encouraged understanding between people with different languages, fostered peace and transcended national barriers. 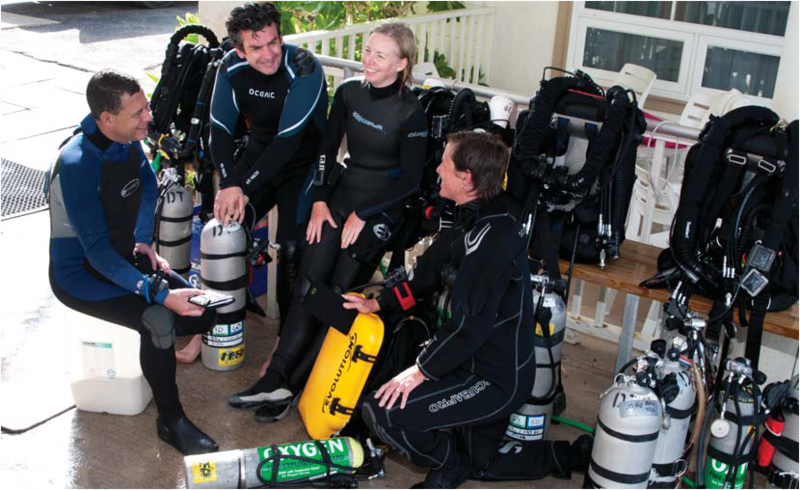 Scuba diving has its own language, populated with BCDS, regs and detailed discussions on the local vis. Tec divers have gone way beyond the basics and can chat for hours about the relative benefits of a variety of wings, different backplates, propulsion techniques and trim, without ever veering into any actual officially recognised language. 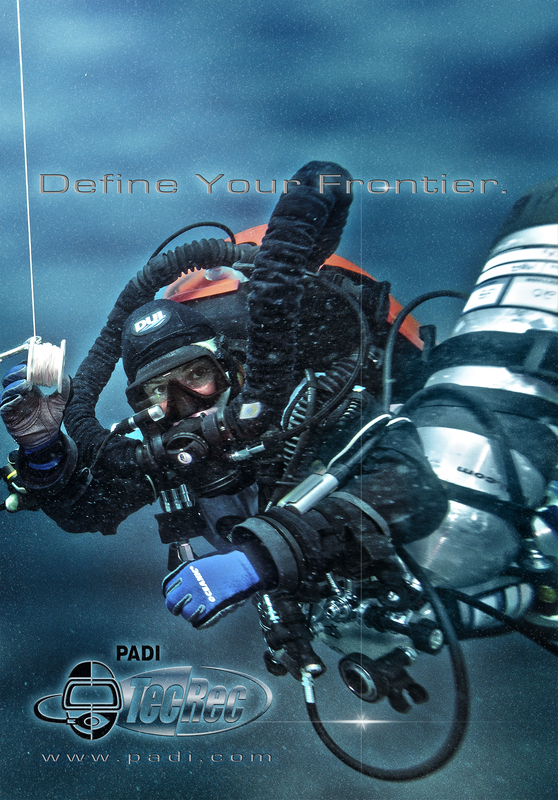 Tec divers belong to an exclusive club; a group of divers who chase the ideal. We want to be better. And when we get together our shared terminology and experience transcends our differences and we forge links stronger than most friendships. We are buddies, team mates, support divers, and sometimes we have to trust each other with our lives. There is one downside to this. With our shared language, experience and TLAs (three letter acronyms) we can sometimes unintentionally exclude others. When my partner was a member of a rowing club I went along to a BBQ and met a few of his fellow rowers and friends. Firstly, I was “just the wife.” Nobody knew or cared that I was an experienced diving instructor who owned a dive centre and ran a business. I didn’t row, therefore I was not very interesting. I stood sipping my drink listening to them discuss “hand positions”,………………. for about half an hour ……………..AAAARGH! it was time for me to make my excuses and leave them to it. I recognised that my own glazed expression and forced smile, was the same as our divers’ non-diving spouse/friend’s faces when forced to “listen” to us talking about diving. How many diving terms can you see in this photo? Deco, Spool, Reg, tank, snoopy loops, HUD, CCR, SPG, and probably many more? 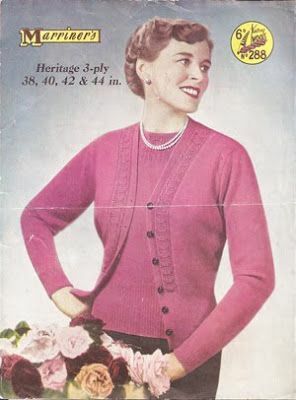 It made me think back…..
My previous understanding of the term “twinset” came from the “twinset and pearls” 1950’s matching top and cardigan fashion, so I extrapolated my current knowledge into diving and …………got it wrong. A twinset and pearls – not the outfit of choice for most divers!!! With no knowledge of technical diving at the time, I presumed that a twinset must be the two piece wetsuits that many divers were wearing. My buddy soon corrected me; it mean two cylinders joined together. I was unimpressed, what was the point? Nobody bothered to explain the benefits to me. Maybe they didn’t know? Maybe they didn’t think I needed to know? While I don’t think there was a need to go into all the complexities at that stage, it would have been nice if someone had taken the time to explain the basic concept of redundancy to me. The universal diving language (TUDL?) does exactly what Esperanto set out to do and every day in diving resorts around the world we see divers interacting with each other, even though they cannot speak a mutual language, come from different cultures, have different beliefs and backgrounds. That is truly amazing! In fact tec divers are more like a family than a club. Not only do we share a vocabulary, but we may also have “in jokes” and can sometimes look down on anyone who doesn’t “get it”. I LOVE this, but don’t know who it belongs to, if it is yours, please let me know – I would love to credit it appropriately. The tec diving family is a great thing to be part of, we work together, we play together and we are changing the world through diving, equipment and scientific advancement, but we also need to remember to share our toys and make new friends as often as we can.